Are you sure Sunshine Motor Driving School is closed down? 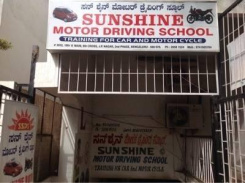 Sunshine Motor Driving School is listed in revaalo under Driving Schools from Bangalore. Reviews, Ratings, contact details, services: . Decent driving school. They are prompt on time, i took a fast bath during my new year leaves. 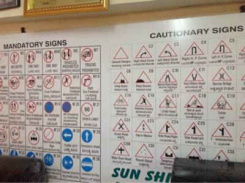 One of the best driving schools in Bangalore. If you have anything related to document work at RTO or for a driving license, be it 2 wheeler or 4 wheeler, I would like to recommend Sunshine. Staff is good, the prices are also normal.